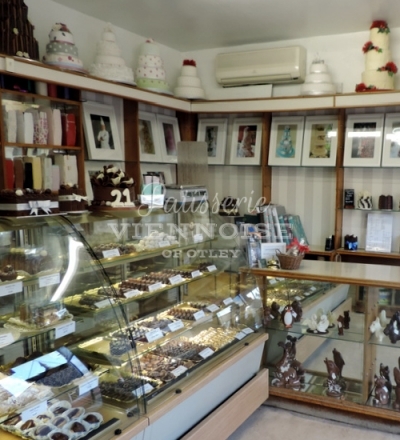 We offer an extensive selection of chocolates and gifts which are available to buy every day. 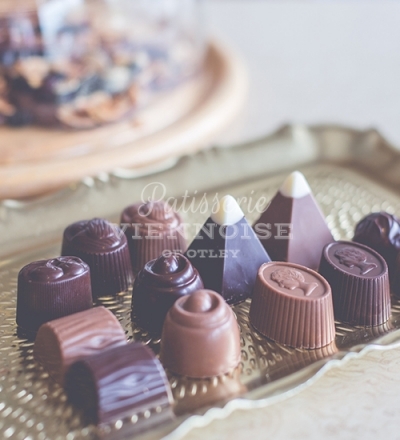 You may want to simply treat yourself to one or two chocolates, or buy a box for a friend or relative. We have pre packed boxes ready to go but we are always more than happy for you to choose your own selection to give your gift the personal touch. 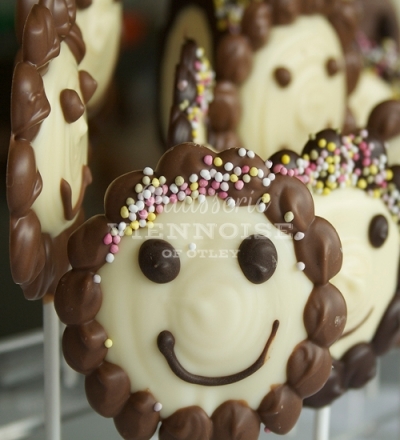 Our chocolate lollipops, mice, coins and animals are a firm favourite with our younger customers.